[Press Release] Taipei, Taiwan, October 8th, 2018 – GIGABYTE TECHNOLOGY Co. Ltd, a leading manufacturer of motherboards and graphics cards, has officially launched its Z390 AORUS Gaming motherboards, optimized for users to skyrocket the new 8-core Intel Core™ i9-9900K processors to 5GHz+ across all cores via overclocking. With a 12 phase digital VRM design and robust heat dissipation, the latest iteration of AORUS Gaming motherboards offers exceptional power and temperature management for maximizing the performance and overclocking potential of these new processors. While the Z390 AORUS Gaming motherboards easily fulfill the criteria for a gaming motherboard, the flagship Z390 AORUS Master brings to the lineup highly sought-after features such as Triple M.2 Thermal Guard for its PCIe Gen3 x4 NVMe M.2 slots, superb audio configuration, and feature-rich I/O interface, rounding out a versatile package of excellent system performance, power management, heat dissipation, and audio quality for the ultimate user experience. 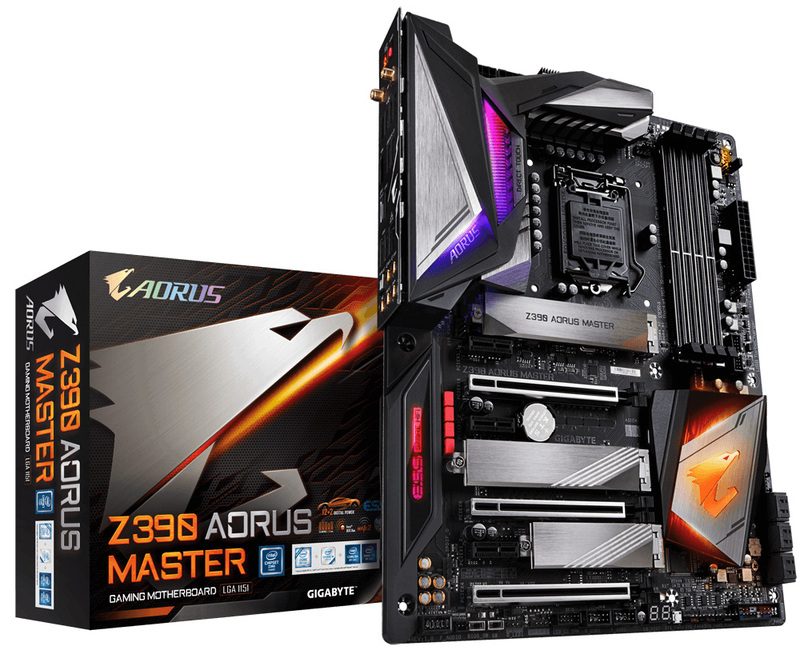 Gigabyte Z390 AORUS MASTER adopts an all-digital IR power design and uses solid pin power connectors along with other high quality materials for stable power supply. Excess heat from high-speed operation or overclocking is also kept in check by the power design to prevent overheating from degrading processor performance. 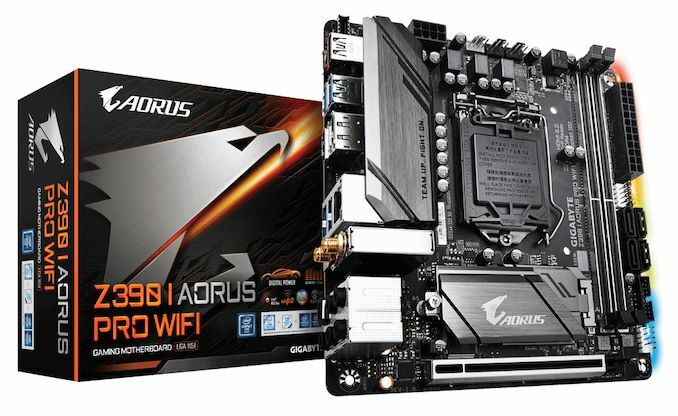 Gigabyte Z390 AORUS motherboards come with built-in Intel® i219v Ethernet and cFosSpeed network traffic management, improving network bandwidth utilization. Together with Intel®CNVi 802.11ac 160MHz 2×2 high speed WIFI, gamers can enjoy the fastest connection speeds with the flexibility of both Ethernet and WIFI, for the most stable and fastest network connectivity.